It's something you use every day. 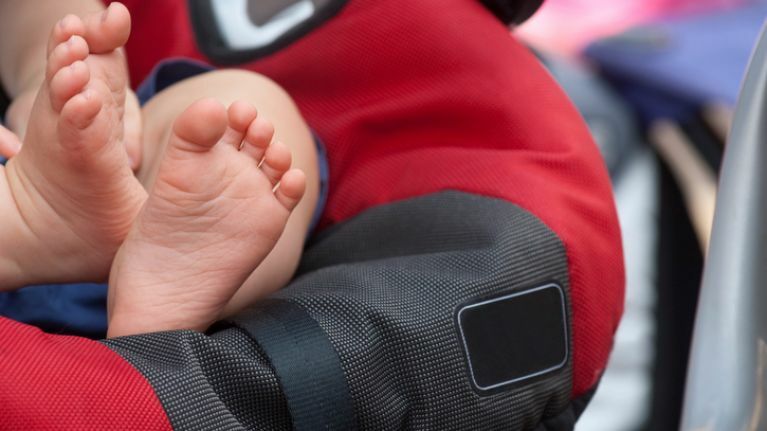 Car safety is crucial, especially with little people in the back, but have you ever looked closely at the expiration date on your child's car seat? Well, it is worth paying attention to it because it's not just there to encourage you to spend money on a new seat. 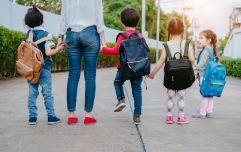 Children's car seats are built to protect small, vulnerable bodies and so are very durable, but that doesn't mean they don't suffer from wear and tear. "Most car seats are made from plastic, which works very well,” Chad Sparling, director of engineering for Recaro Child Safety told Autoguide.com. But plastic can get tired and begin to weaken over time. The more it wears out, the less safe it is for the child using it, meaning even a small crack can be dangerous. Belts can also become stretched from use. Other factors that cause a car seat to be worn out include how much it's handled, moved and installed and whether it's being driven over tough terrain. In addition, constant developments in safety technology and changing manufacturing standards mean newer seats do tend to be safer. 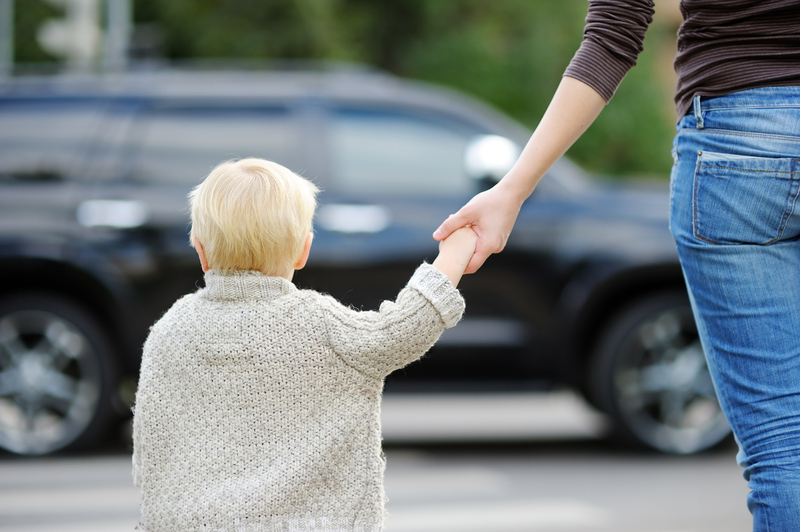 So before you hit the road this weekend, make sure you know whether your child's car seat is in need of retiring.